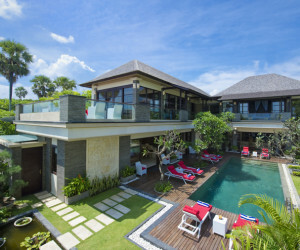 WSS004 - The 4S villas are a serene oasis perfectly located in the absolute heart of Bali's most fashionable Oberoi district, only five minutes' walk from Ku-De-Ta beach and all the great boutiques and restaurants that the area is renowned for. 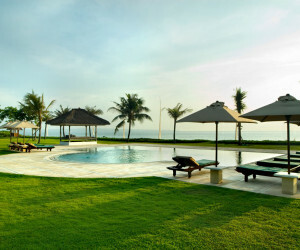 WLA001 - Villa Atas Ombak, Indonesian for "Villa On The Waves", is directly located on the beach only a few kilometers north of Legian. 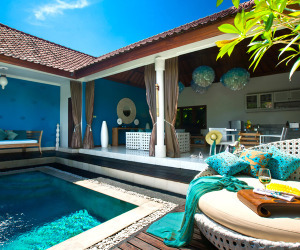 WSM002 - Located in the Oberoi district of Bali, The Maharaj is a stylish addition to the villas of Bali. 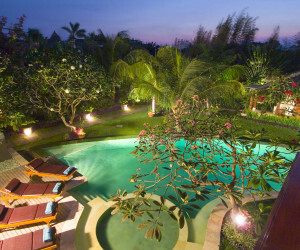 Behind high walls guaranteeing its security, this villa has its own grounds containing a guesthouse, two-storey main house, and a private twelve -meter swimming pool. 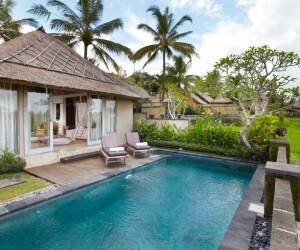 WSJ003 - The 4-bedroom Villa Jaja-Liluna is a peaceful oasis, nestled in the heart of the fashionable Oberoi area on Bali's south-western coast. 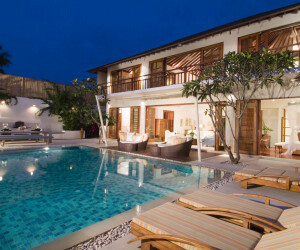 WSL003 - Villa Lega is luxurious without being pretentious; this beachfront villa is styled to be both comfortable and chic. 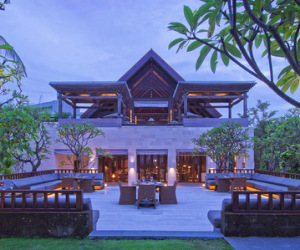 WSA0101 - Located in an exclusive villa enclave just outside Cemagi with views of the ocean, rice paddy and distant volcanoes, Ambalama Bali brings a new interpretation to discreet, relaxed luxury villa hospitality.